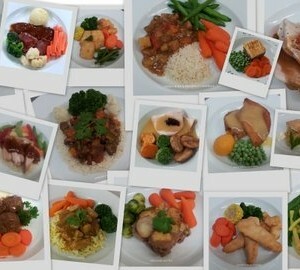 More than just a meal! 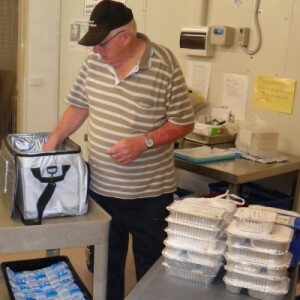 Meals on Wheels volunteers play an important role in ensuring that the nutritional needs of our frail aged and younger persons with disabilities and their carers are successfully met. Volunteers also perform a valuable role in providing social contact while monitoring the ongoing health and the well-being of Meals on Wheels service users. or alternatively contact our Coordinator for a volunteer pack to be sent out. Please note that all meal delivery drivers are required to undertake a routine police check before entering our client homes, in which case you will receive a consent form to be signed. 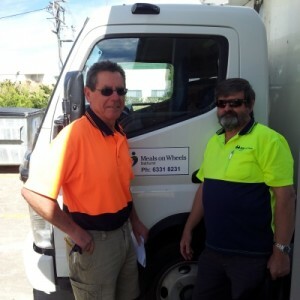 Mitre 10 Bathurst has been proudly supporting Meals on Wheels since June. By doing this, we are actively supporting local volunteer organisations and also reinforcing our commitment for a work life balance by allowing our staff who wants to volunteer and contribute to the community a chance to do so even though they work full time. 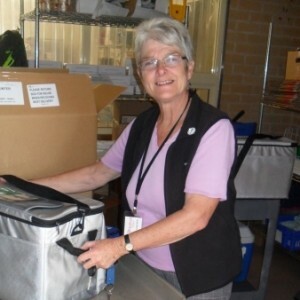 Bathurst Meals on Wheels is supported by the Australian Government Department of Health under the Commonwealth Home Support Program (CHSP). Copyright © 2015 Bathurst Meals on Wheels.